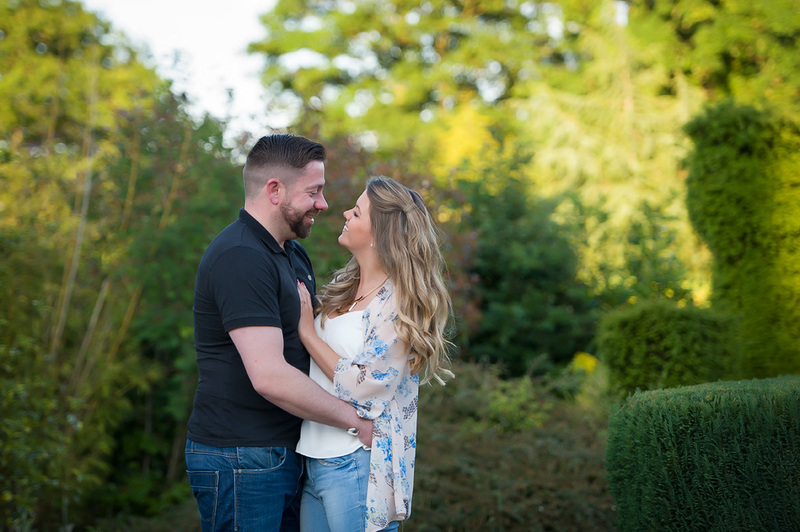 Loved photographing these two, I met Rob and Vicky last year when they visited the office, hit it off straight away and knew then it would be a great wedding. 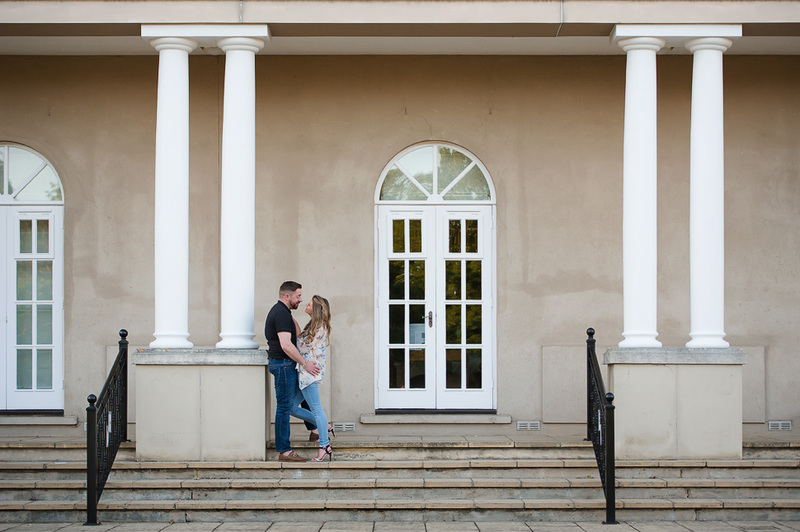 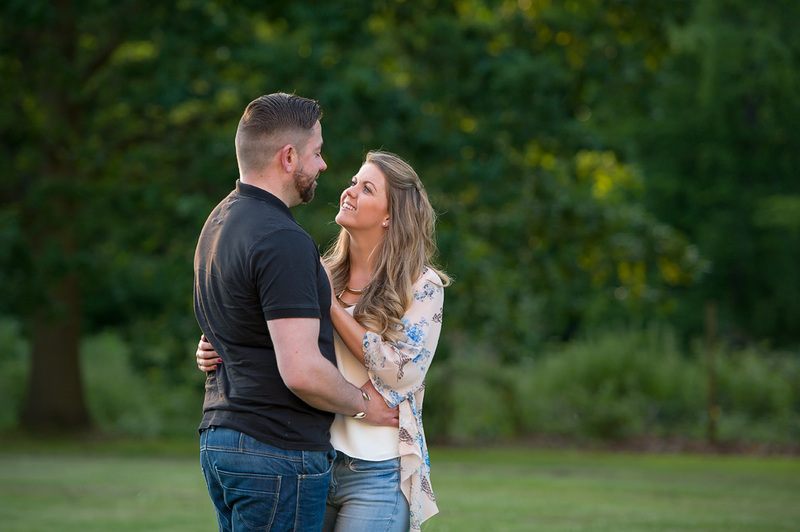 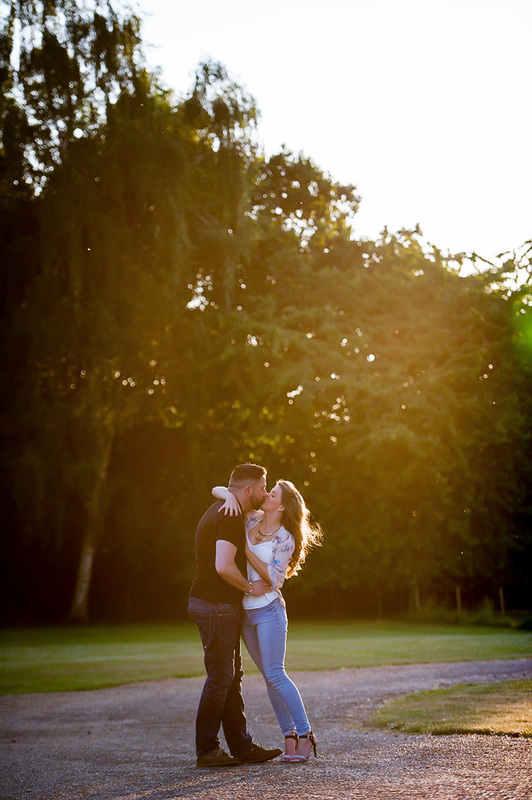 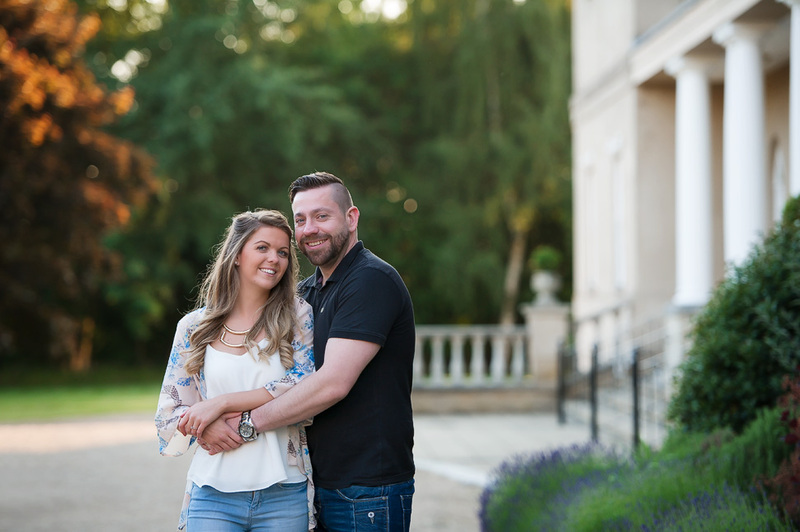 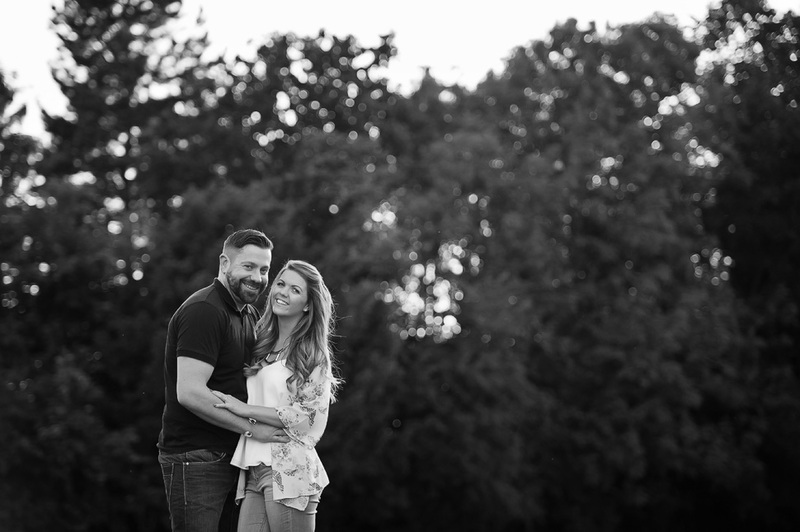 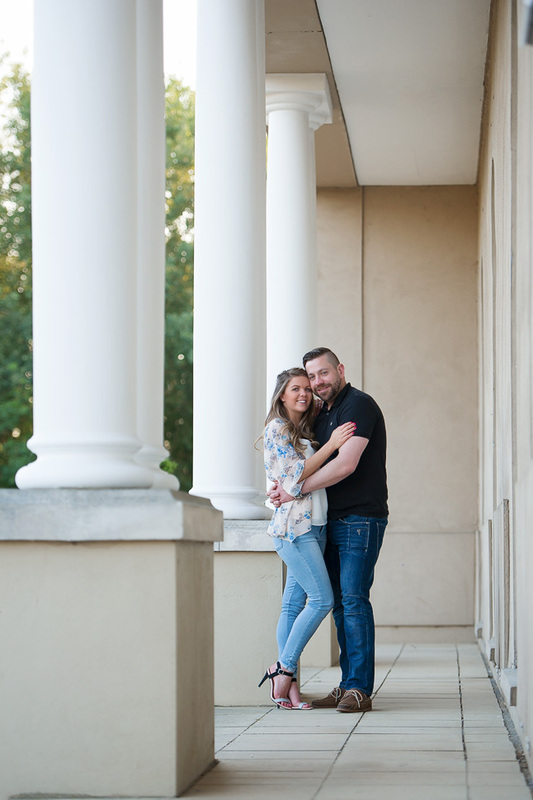 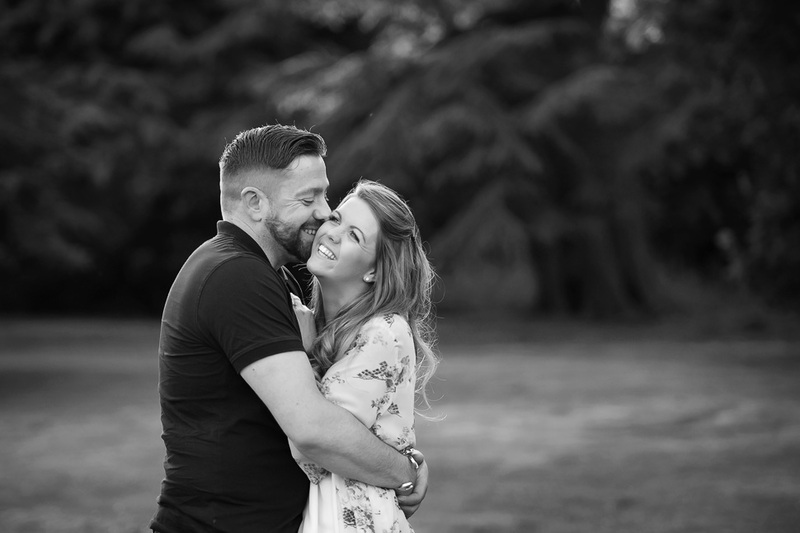 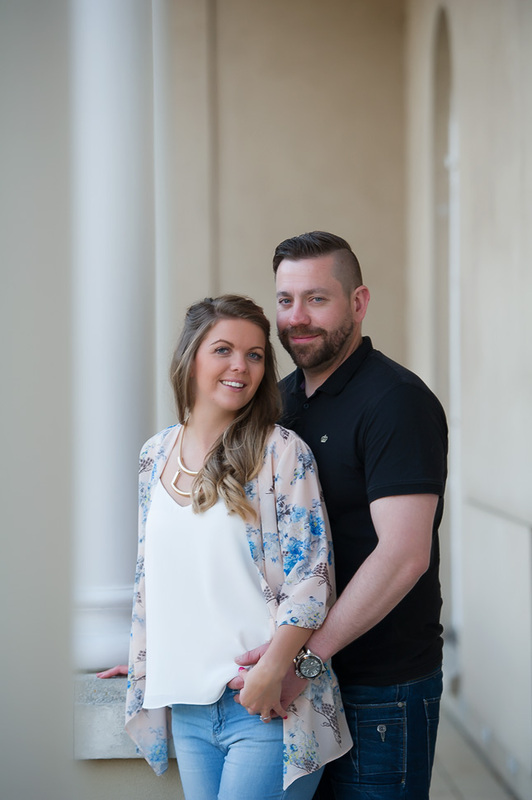 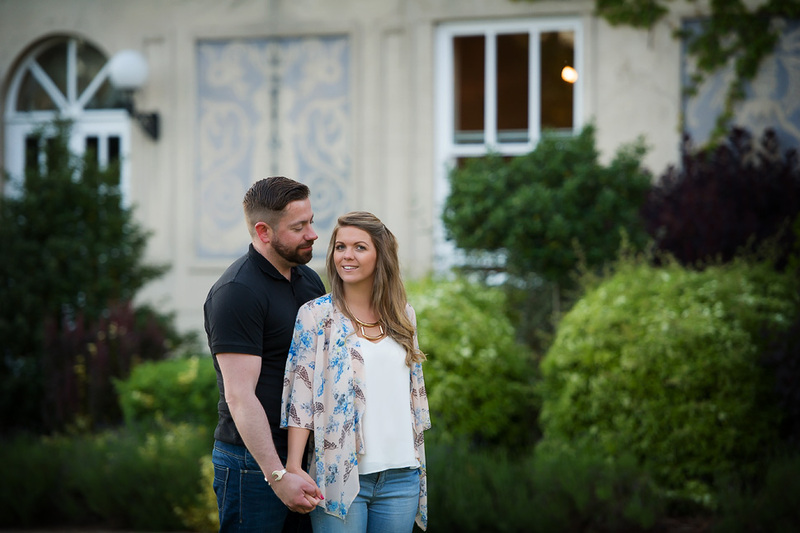 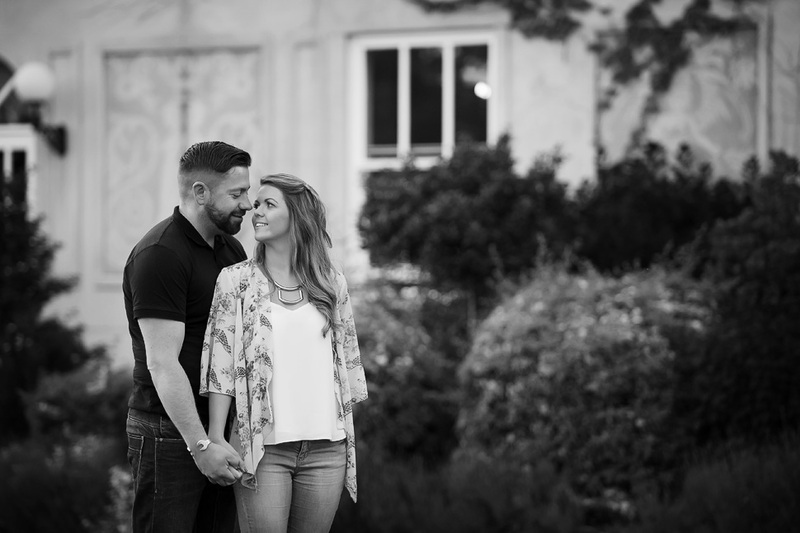 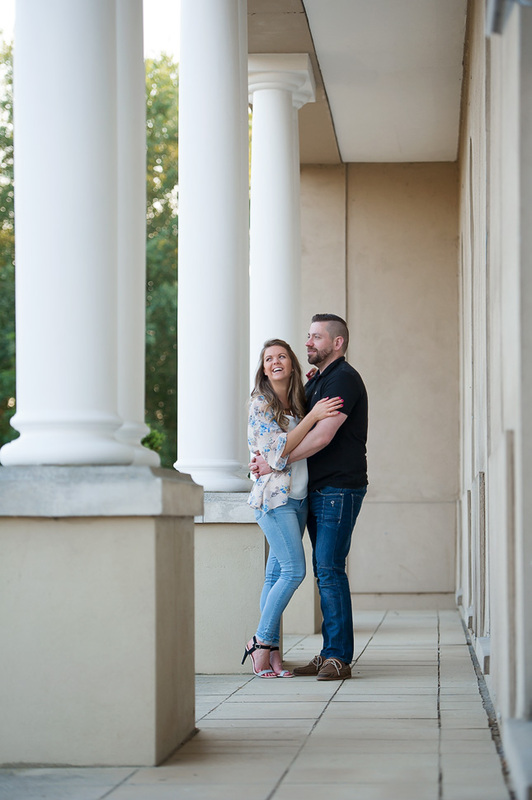 Fast forward nearly a year and we meet up for their pre wedding session at Down Hall in Hertfordshire, a beautiful venue where I am lucky enough to be a preferred supplier. 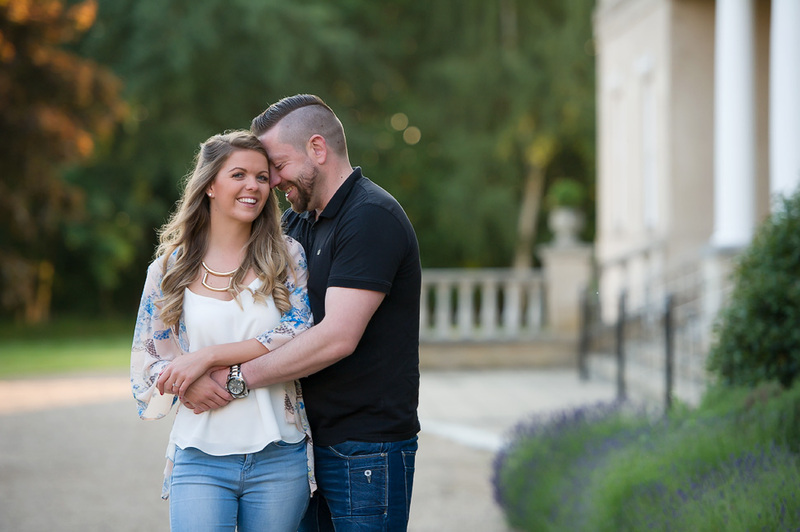 Really good to catch up with them and we spent most of it laughing! 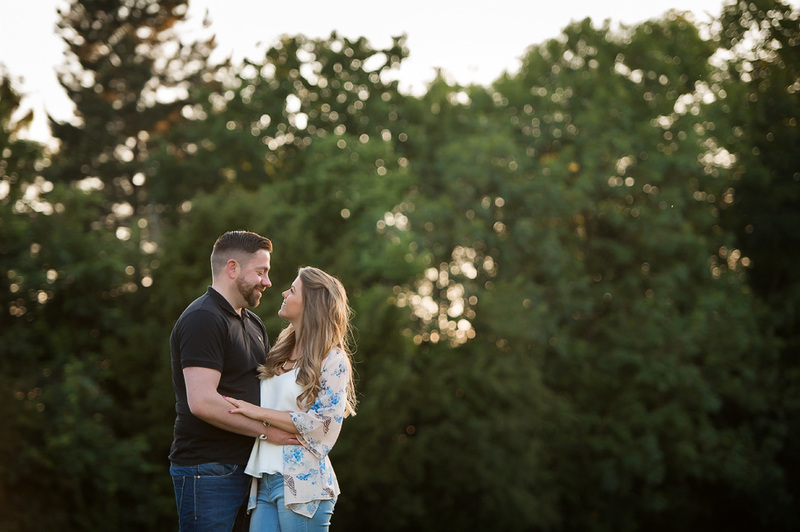 It was late evening so the light was beautiful, easily my favourite light to shoot in 🙂 Having heard their plans the day sounds amazing, they even have a pre party the night before at Down Hall, shame I am at a wedding! 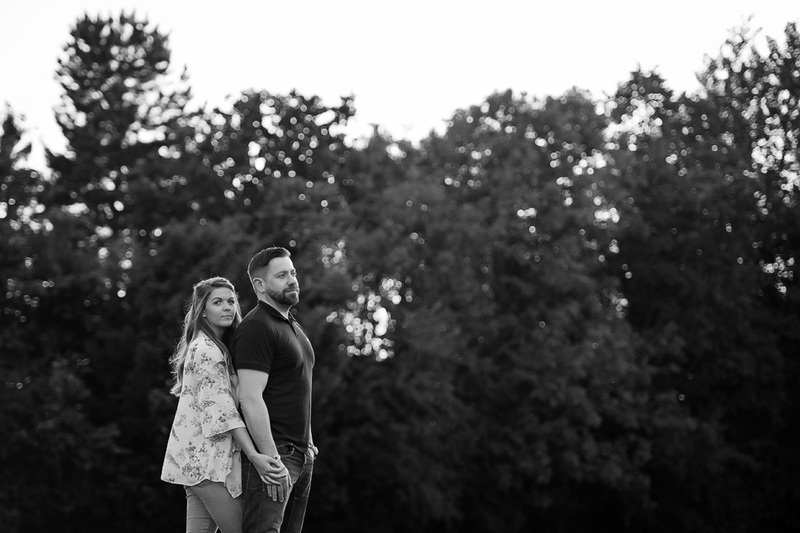 Pre wedding shoots do include a signing board that gets taken to their wedding for guests to sign, so one of these pictures will be printed for it! 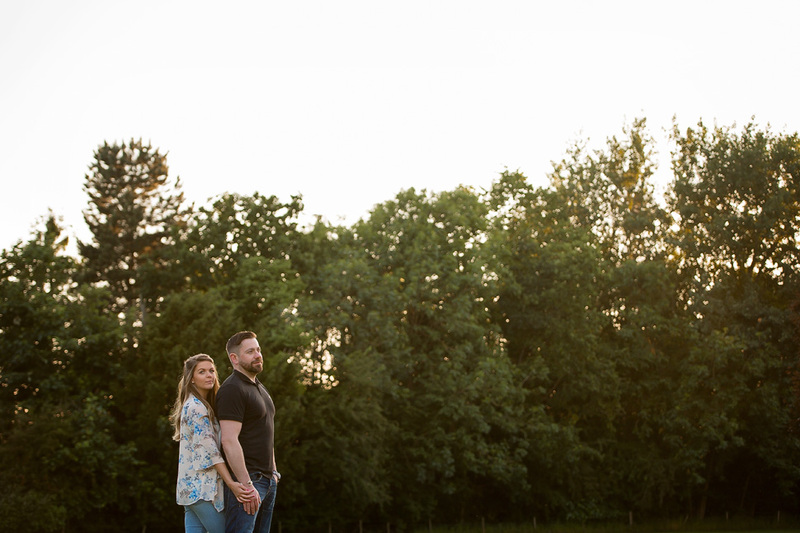 Anyway, on with some pics….